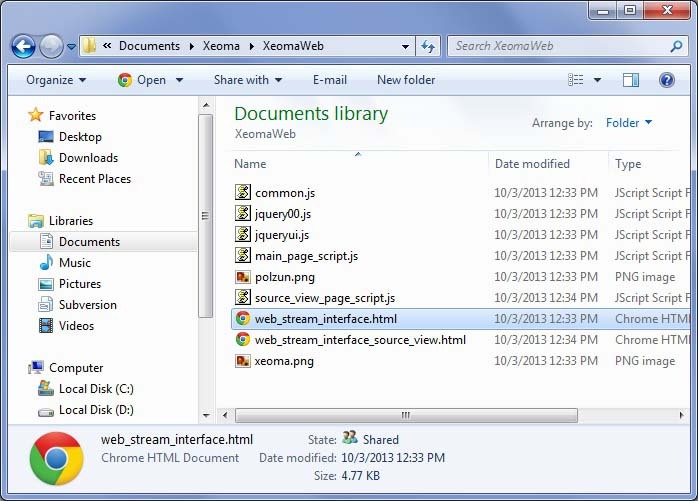 Starting with Xeoma 13.9.30, along with rebranding opportunities, Xeoma offers you free web server pages customization to make them look the way you want. 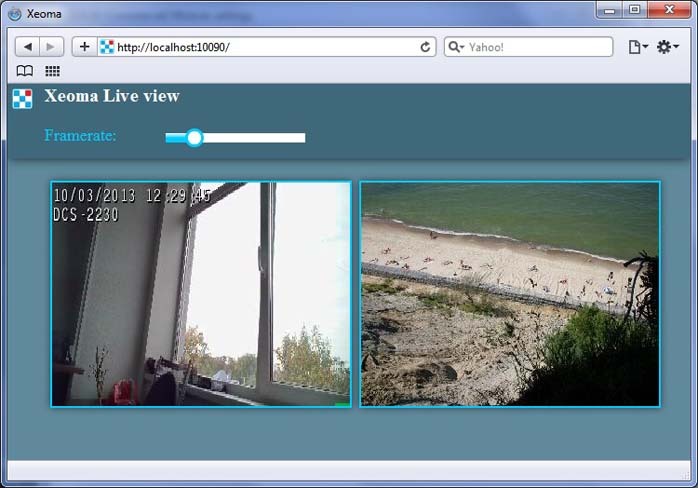 Connect Web server module to the cameras you’d like to view in web server. Enter the Web server module settings and visit the pages in a browser that you’d like to customize. 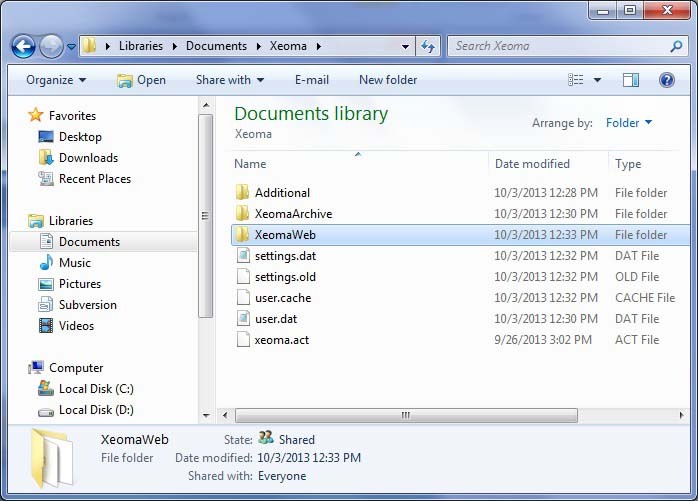 In XeomaWeb folder you will see the needed html pages. This is where you need to place all resources you are going to use (icons, pictures, other pages). 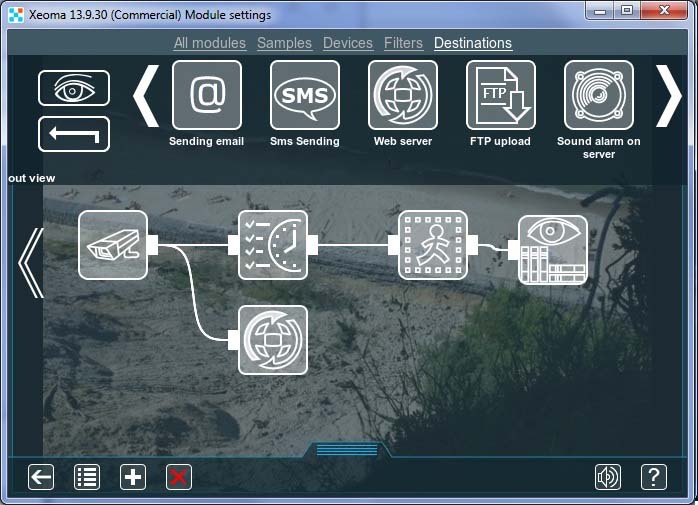 To access the graphic files, you will need to use a path like img src=”?obj=PictureName.png”. 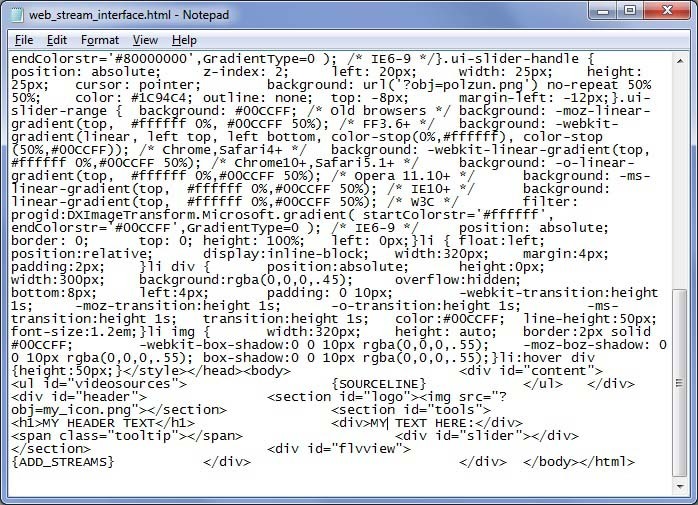 Open and edit the needed html pages (even Notepad will do). 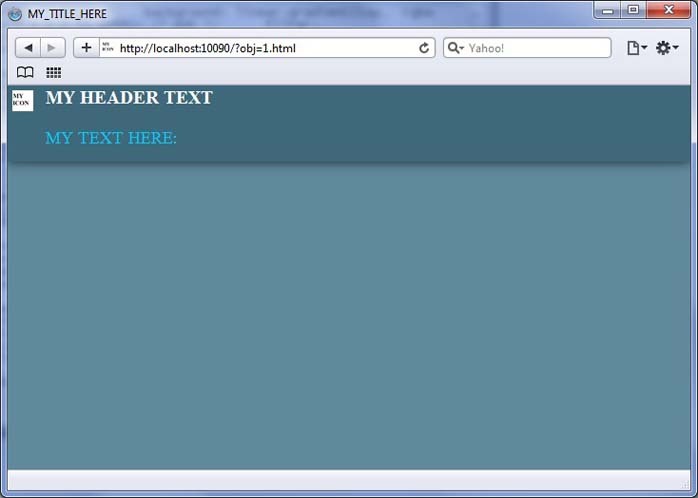 Here is an example of a customized page: changed are the title of the page, browser icon, and the contents of the page. David uses Xeoma in their exclusive Swiss-made home automation system Intellihome that offers the advantages of a modular system. 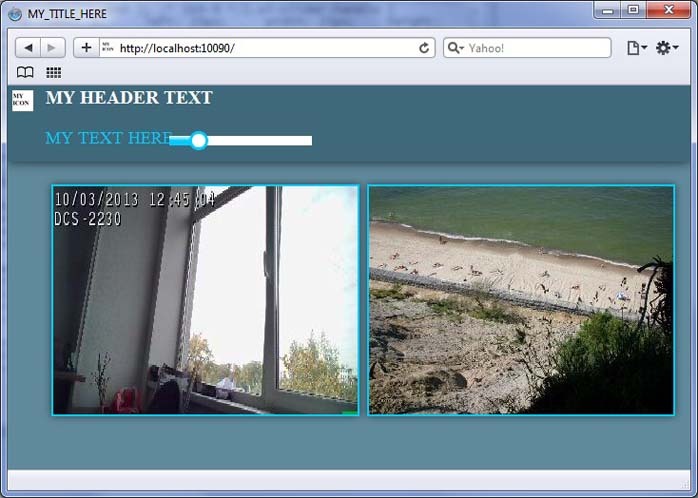 As you can see, free web server customization in Xeoma free cam software is an easy way to make browser pages where you go to view cameras online look the way you want or need. 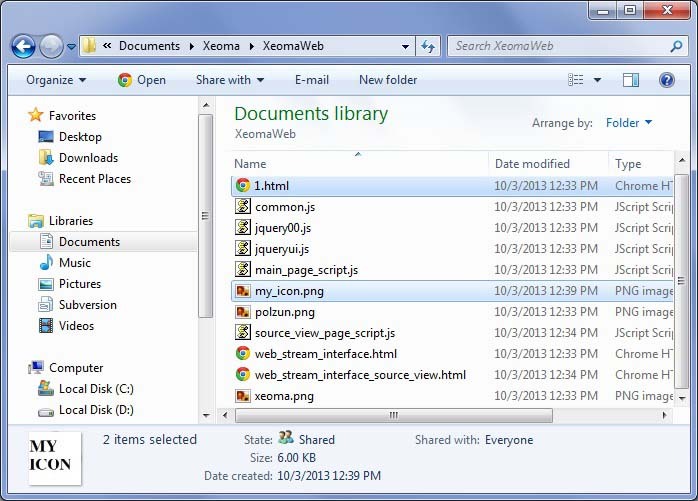 It’s perfect for rebranded Xeoma so that the users you sell access to will log in to a browser to view cameras online in pages with your logo and customized design.